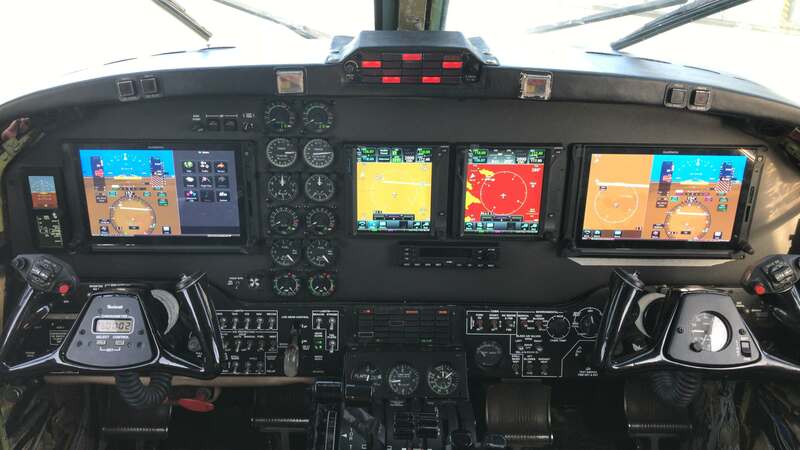 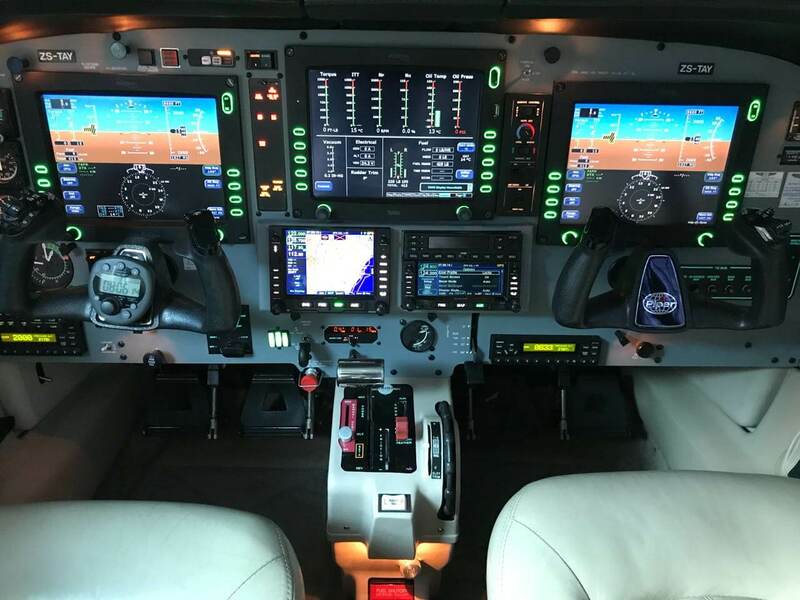 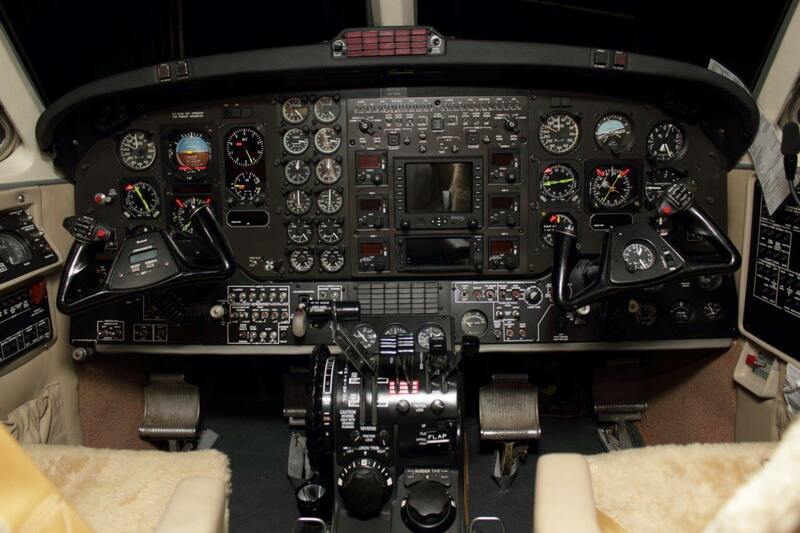 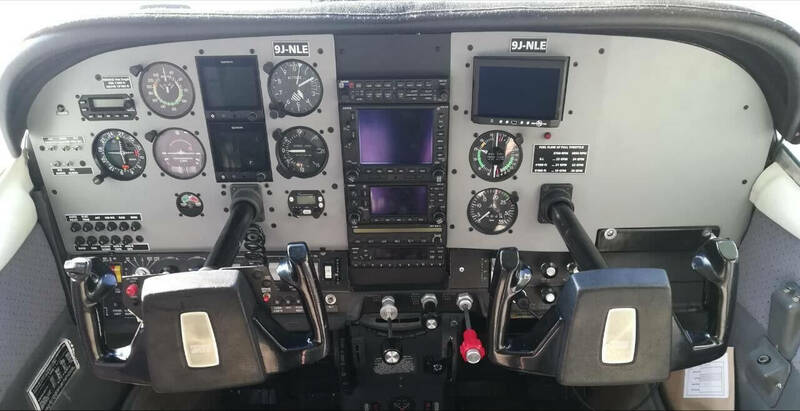 Install Dual Garmin G600TXi's, S-TEC / Genesys 2100 Autopilot system, GTS825 Traffic System, Mid-Continent Standby Attitude Module, New Audio Panels, Transponders and ADS-B In and Out Compliant, in a Beech B200. 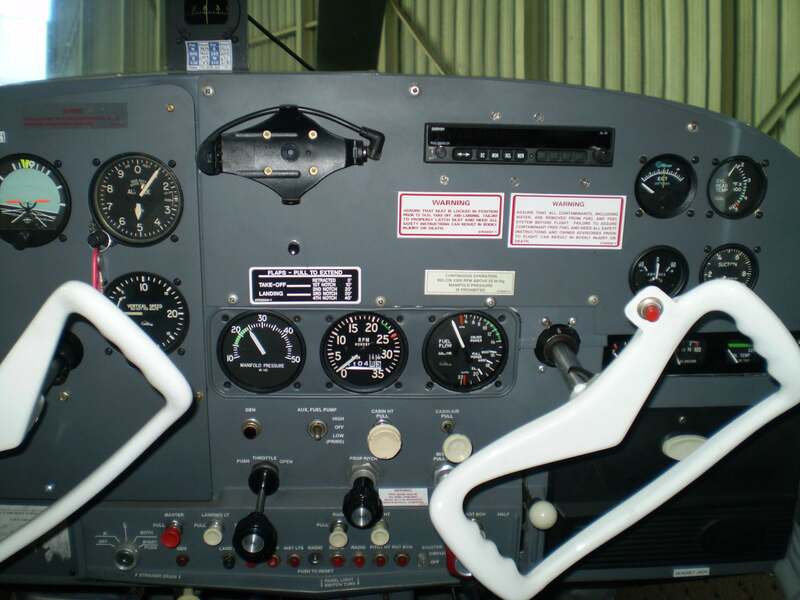 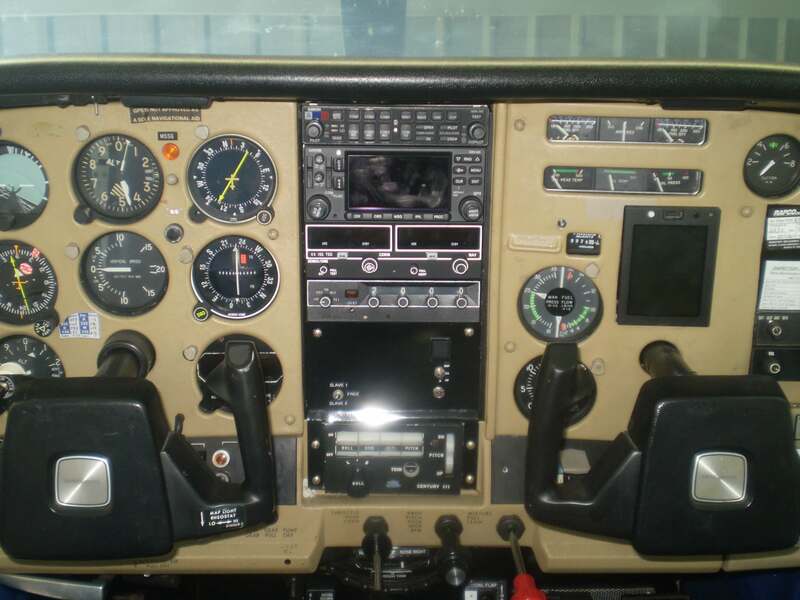 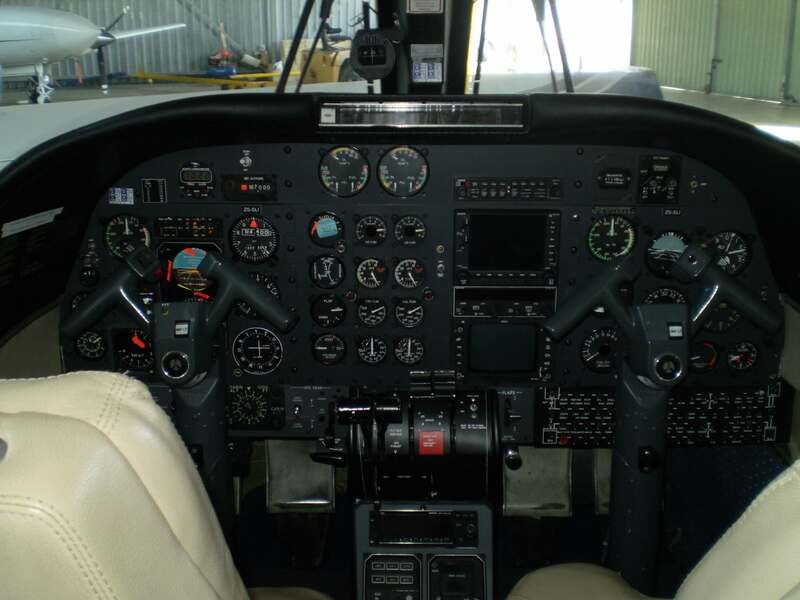 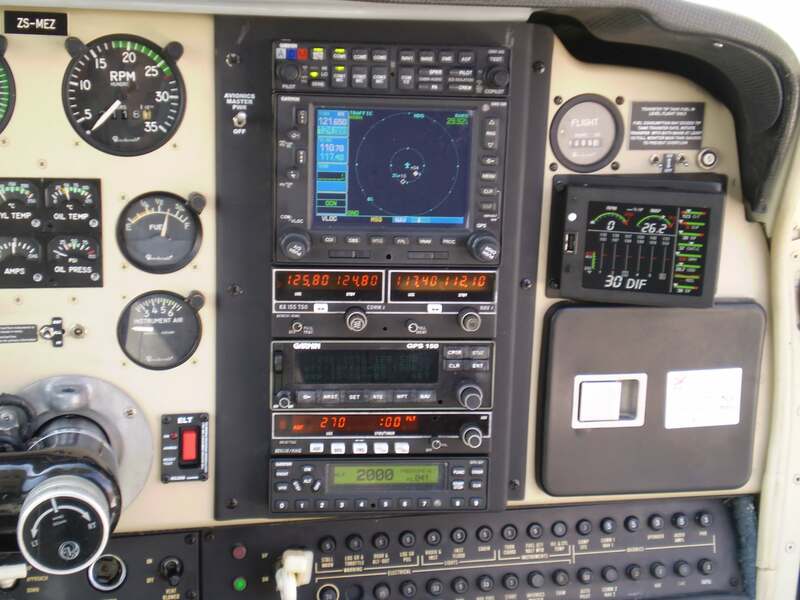 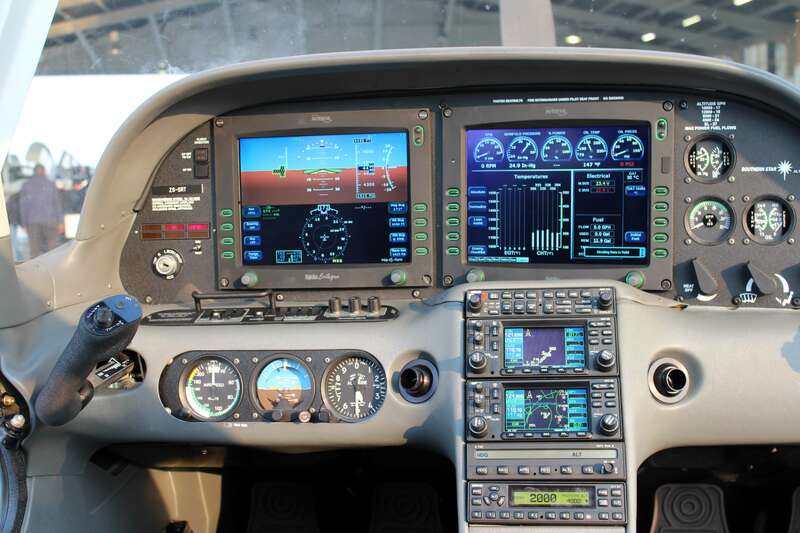 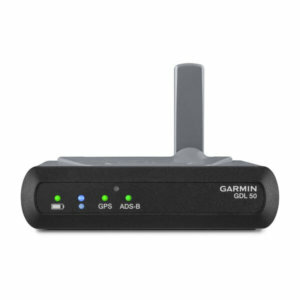 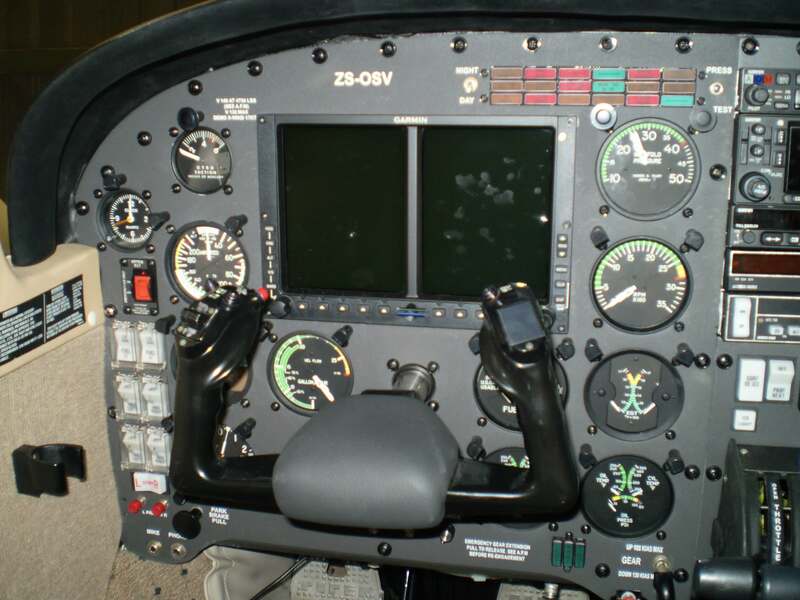 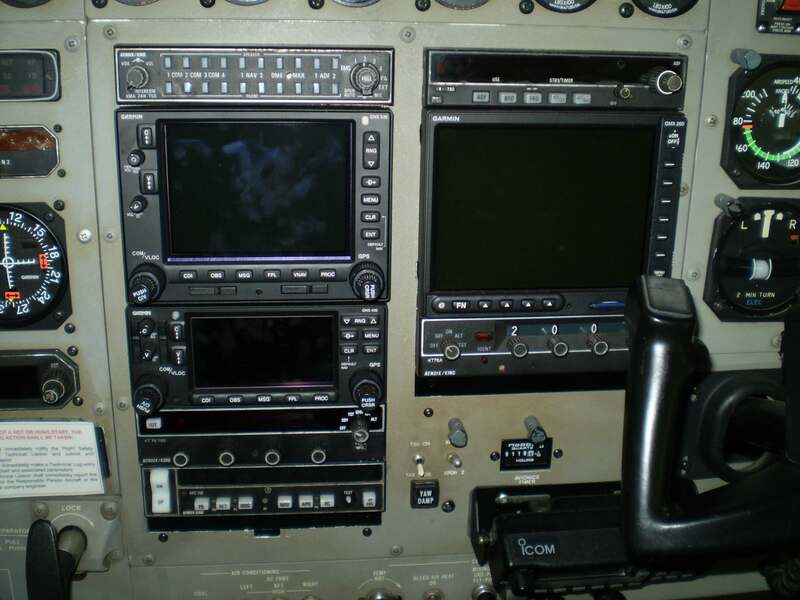 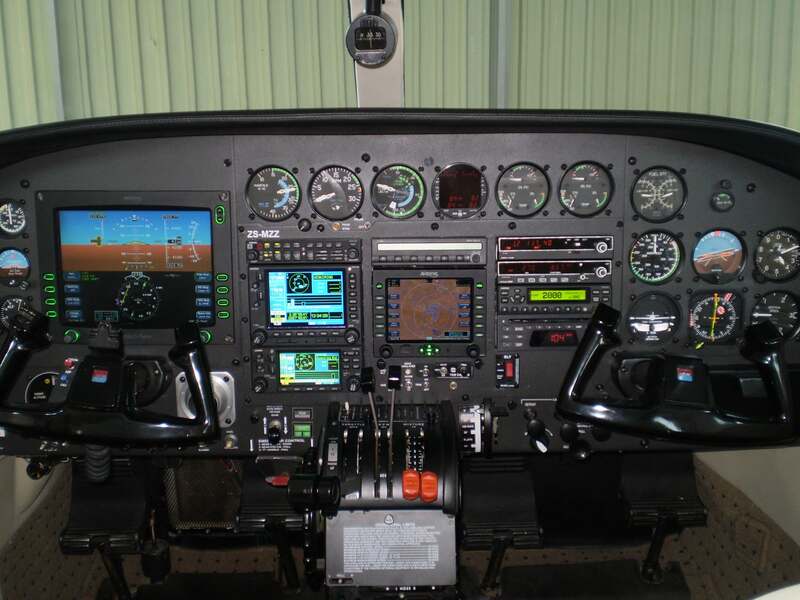 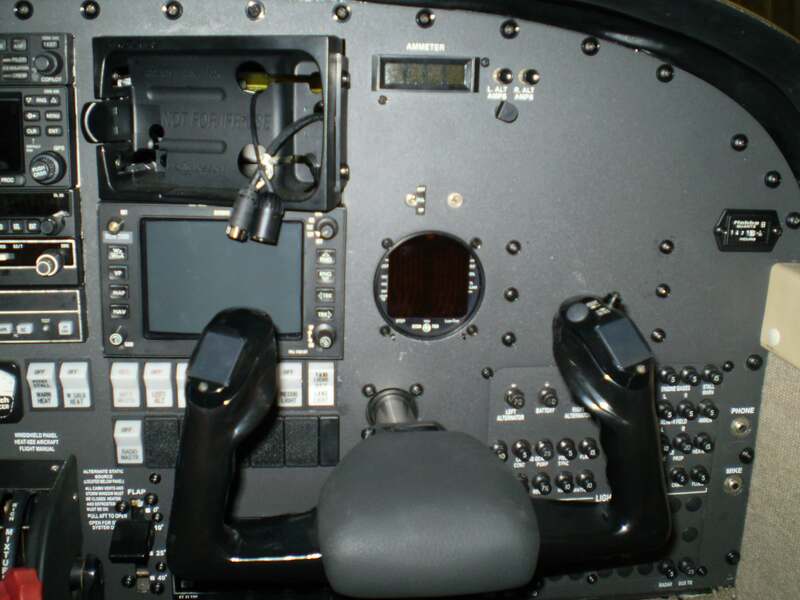 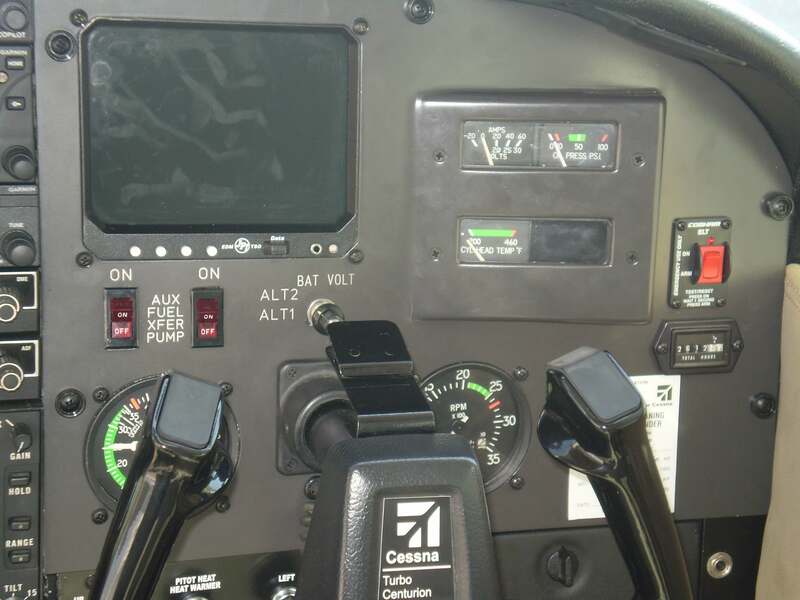 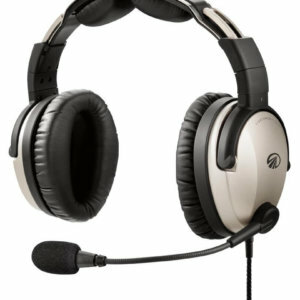 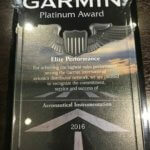 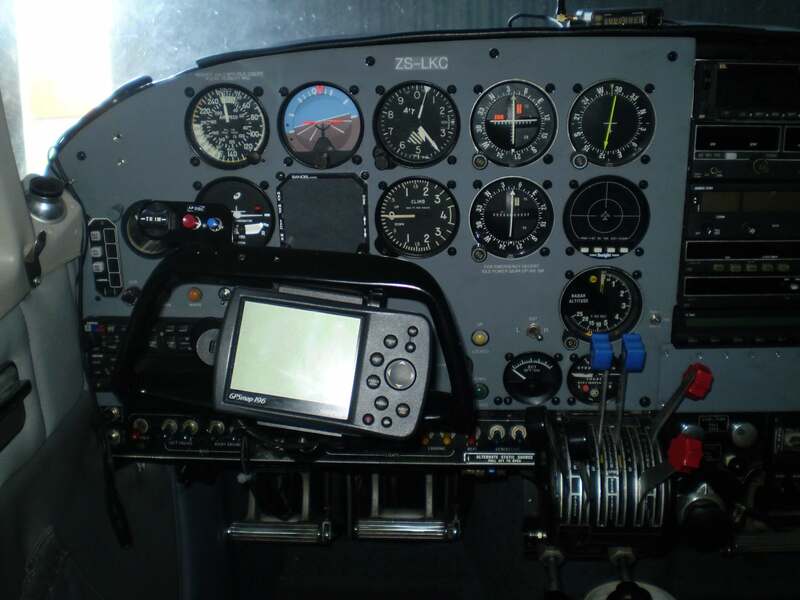 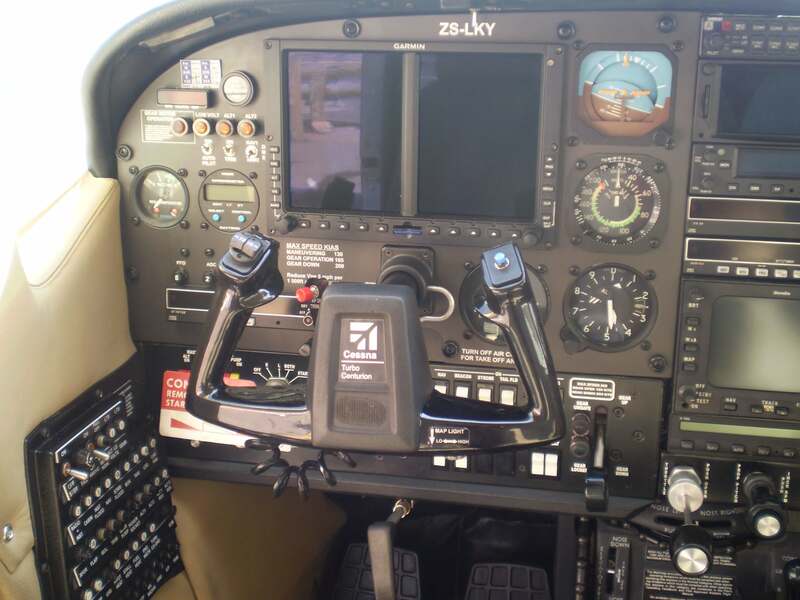 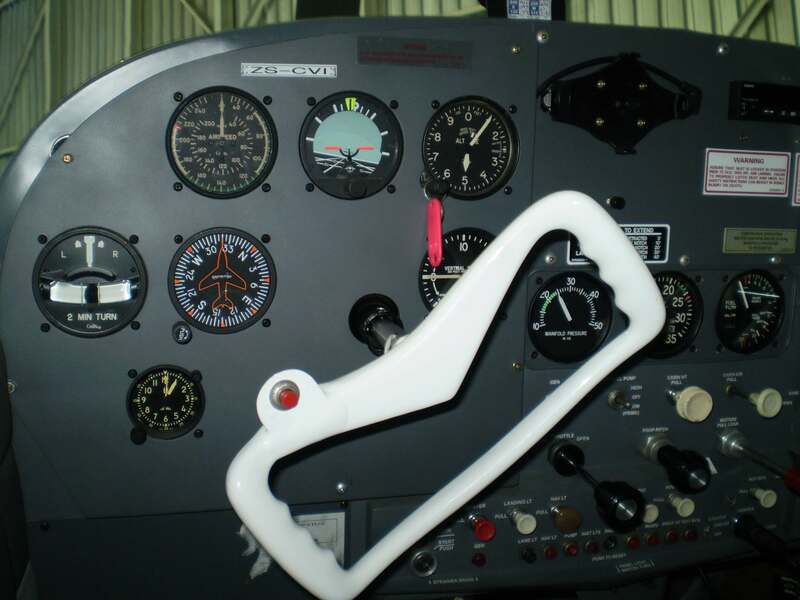 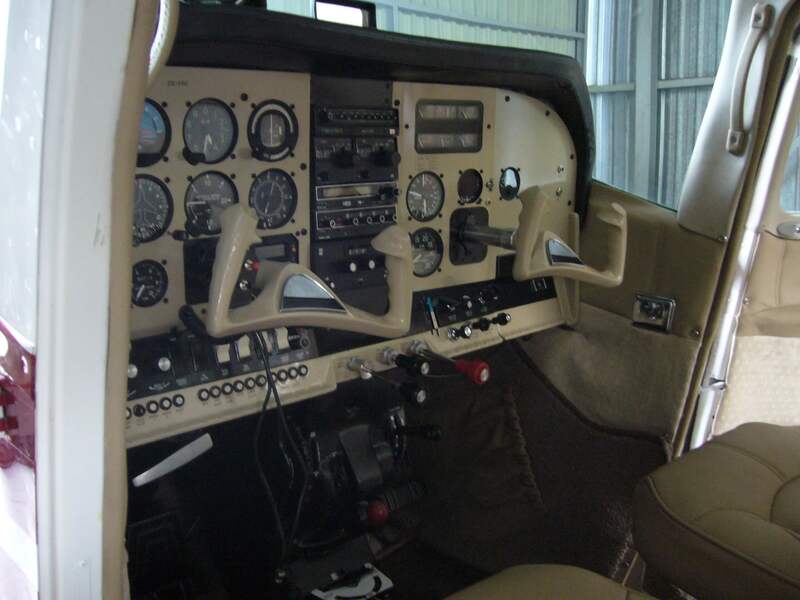 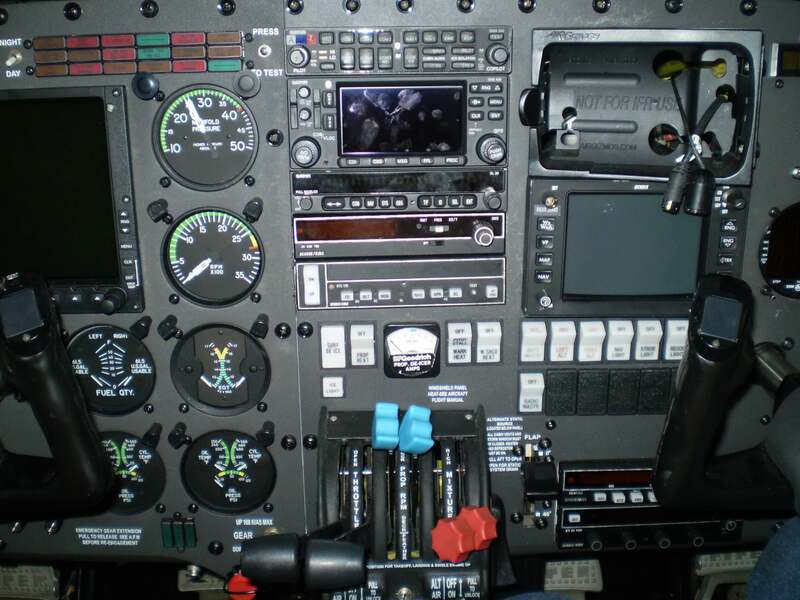 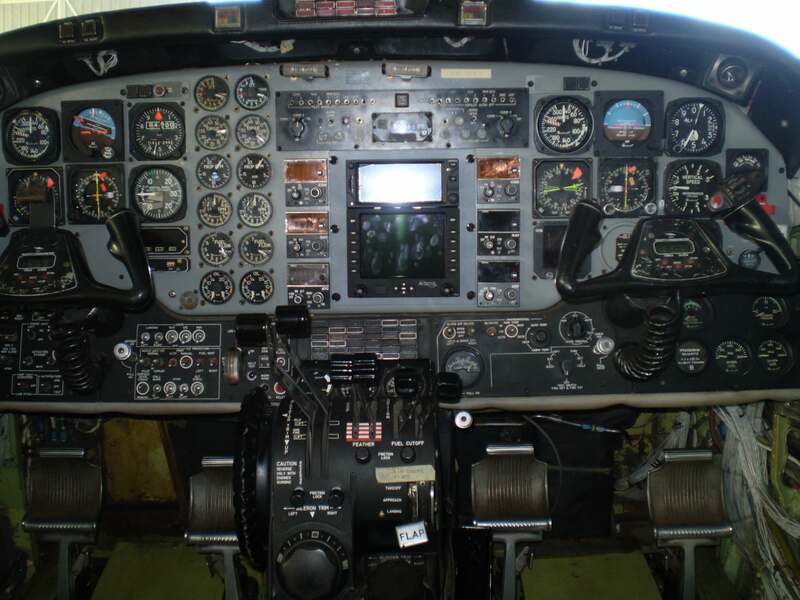 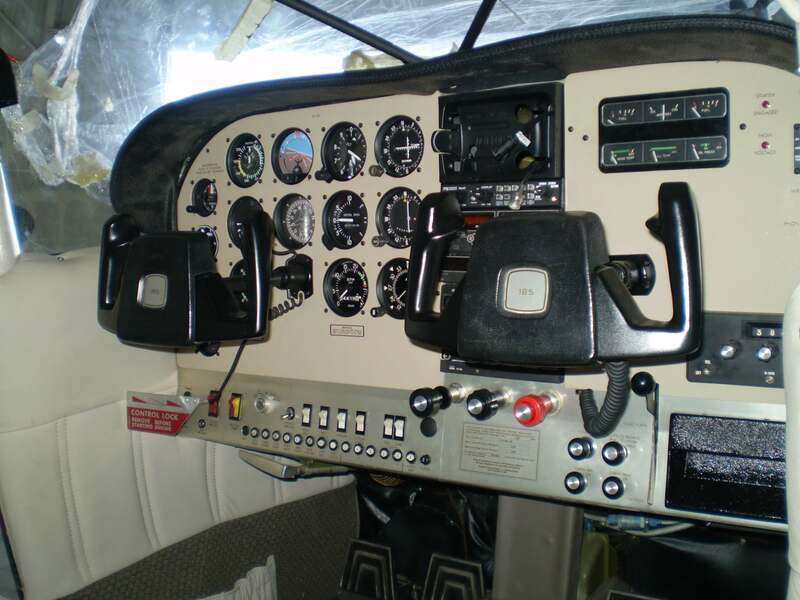 Install Avidyne IFD550 and IFD440 to Piper Meridian. 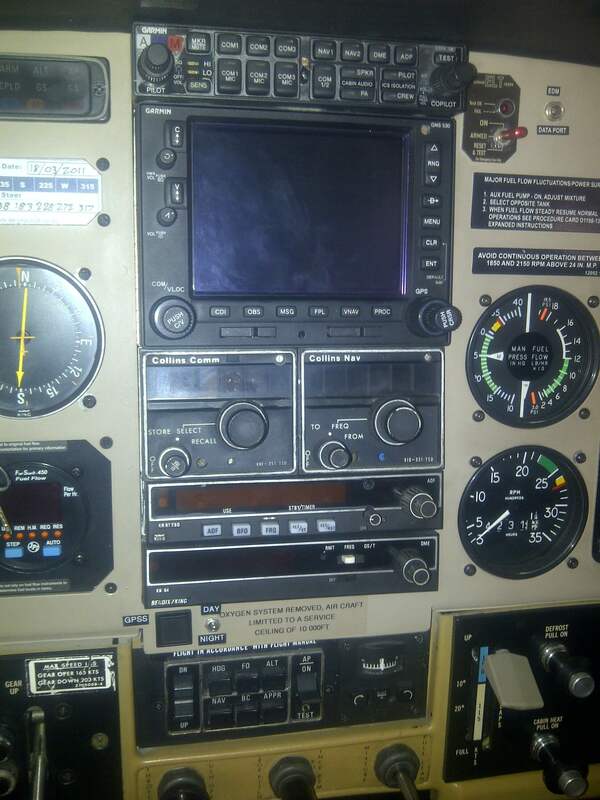 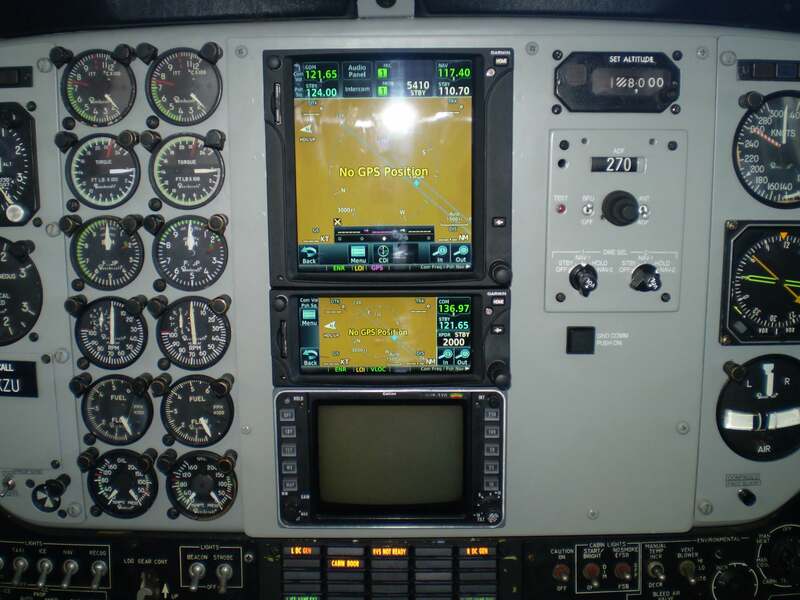 Installed Dual Garmin G5's, JPI EDM900 Primary Engine Monitor and Full Panel Revamp on a C206 Stationair.